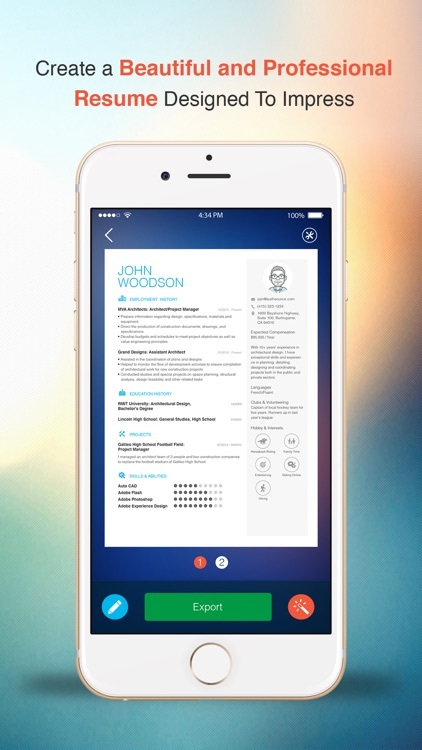 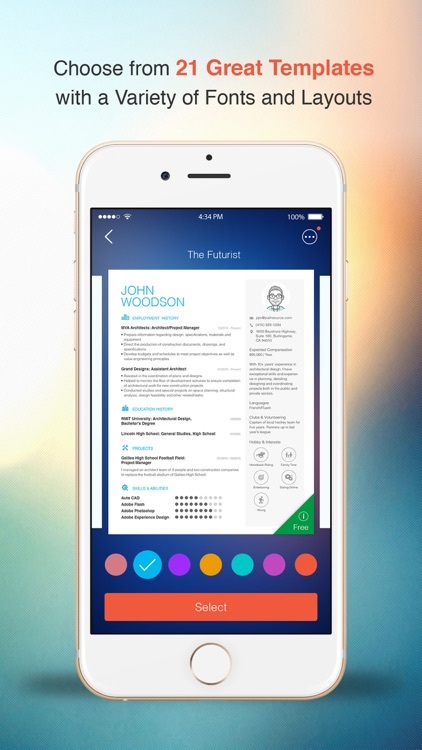 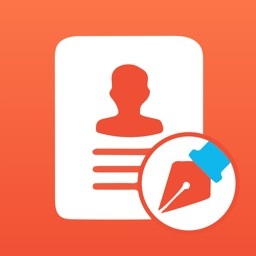 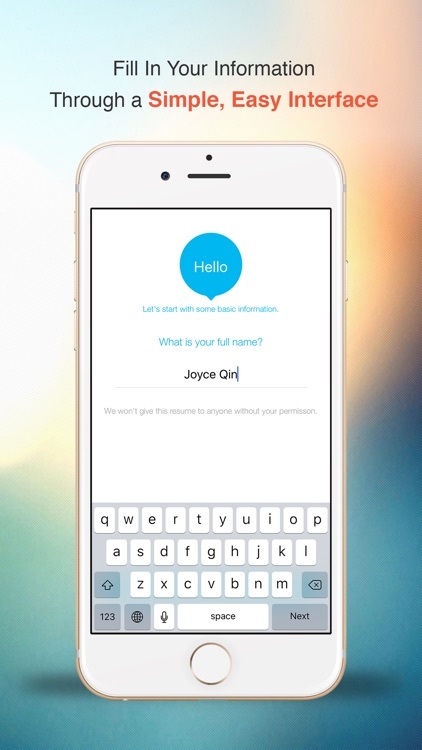 Resume: CV Builder & Designer For Your Job Search lets you pick from over 20 templates. 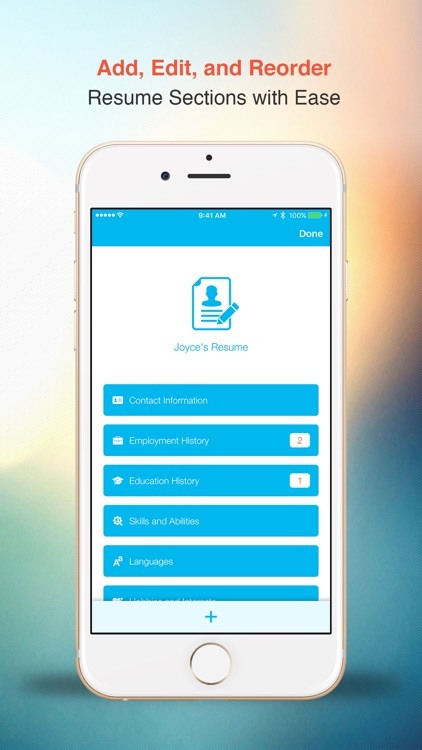 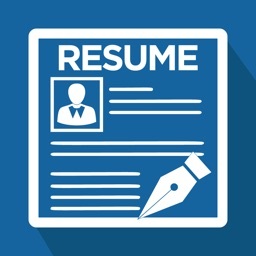 You can fill in your information easily, rearrange the sections as needed, and preview your resume anytime. 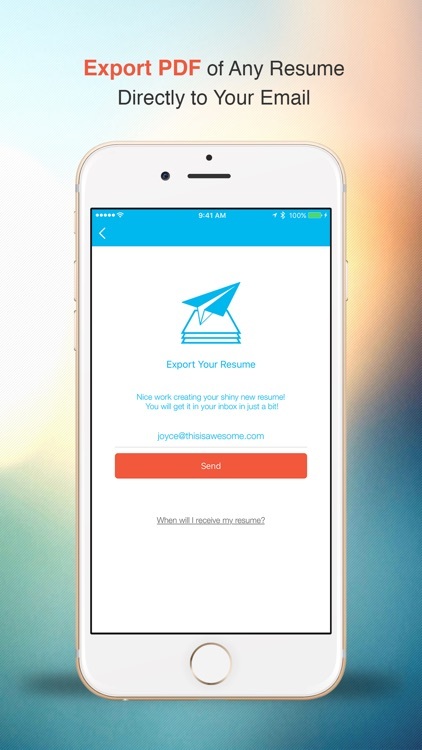 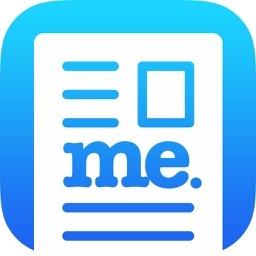 Export as a PDF to your email and get tips for building the best resume for you. 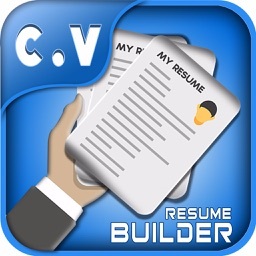 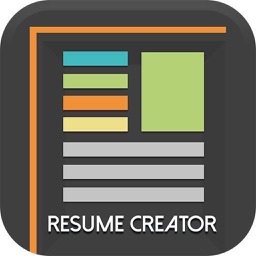 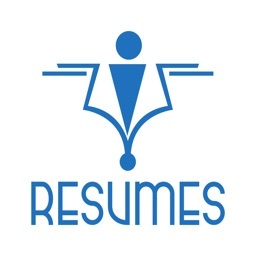 Resume: CV Builder & Designer For Your Job Search gives you templates, tips, guidance, and an easy-to-use interface.